Windows 10 works very intelligently to ensure that its user is getting the best experience of the operating system for this purpose Microsoft has introduced many builtin features so that users can have the best experience every time the uses Microsoft Windows 10. While working on Windows 10 sometimes the computer get crashed out the software gets crashed. Microsoft has set up a feedback mechanism that works automatically in the back and sends the crash reports related data to the to the engineers so that they can quickly fix the problem before it spreads out. keeping that in view Microsoft releases many bug fixes so that the Microsoft Windows 10 works best for the users. 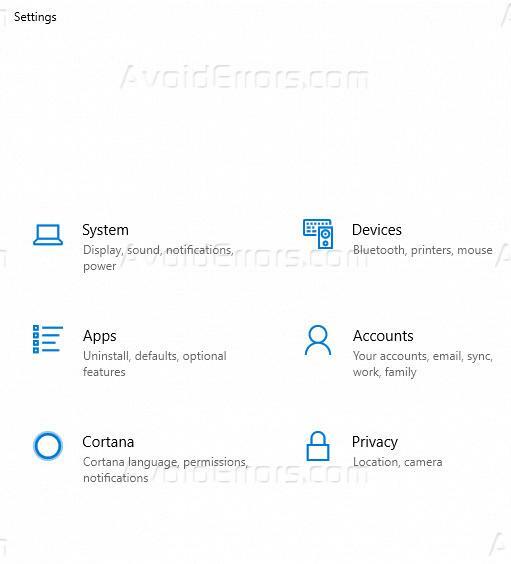 if you are conscious that what level of data Microsoft Windows 10 sends back to the engineers you can disable this feature or do a proper privacy settings for Microsoft feedback tool. To do this follow the following steps. 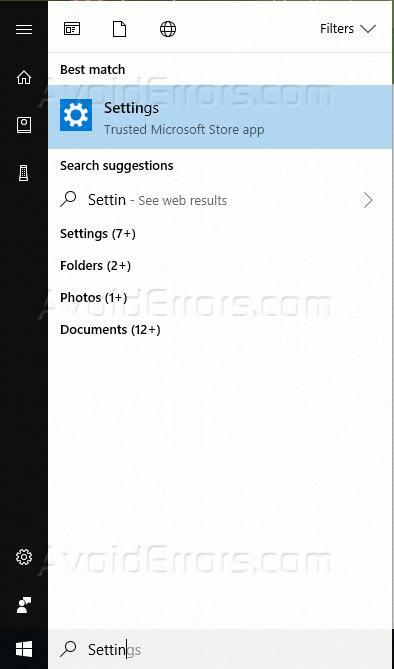 Click on the start menu and start typing settings it will show the settings app on the top. On the left side menu list, you will see Diagnostic and feedback option. 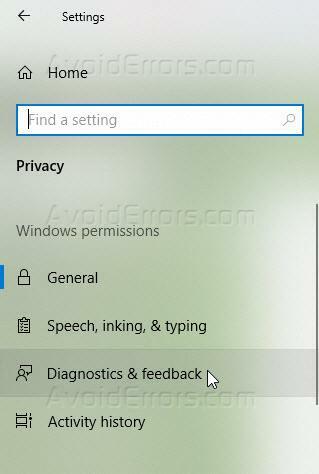 When you will click on Diagnostic and feedback option on the right side of the window you will get settings related to Diagnostic and feedback by default it is set to full so that it can send detailed Diagnostic report and application details which crashed. 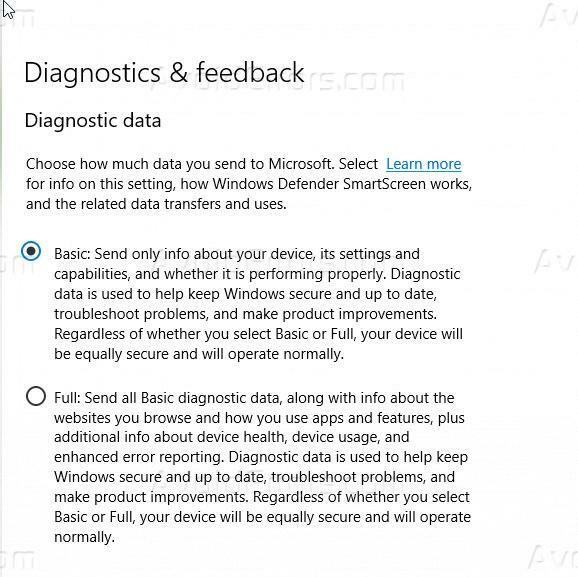 you can change the diagnostic option from full to basic so that basic Diagnostic information and pressure ports should be shared with Microsoft engineers. With the basic option enabled you to have a piece of mind that no personal or the software that you are using crashed related information will be shared with Microsoft engineers.